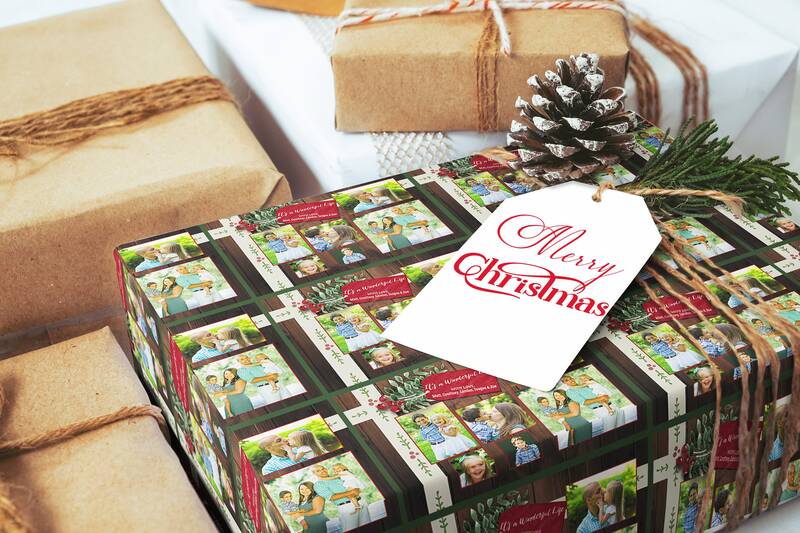 Your favorite photo combined with some of the most timeless phrases of the season will be perfect this Christmas. 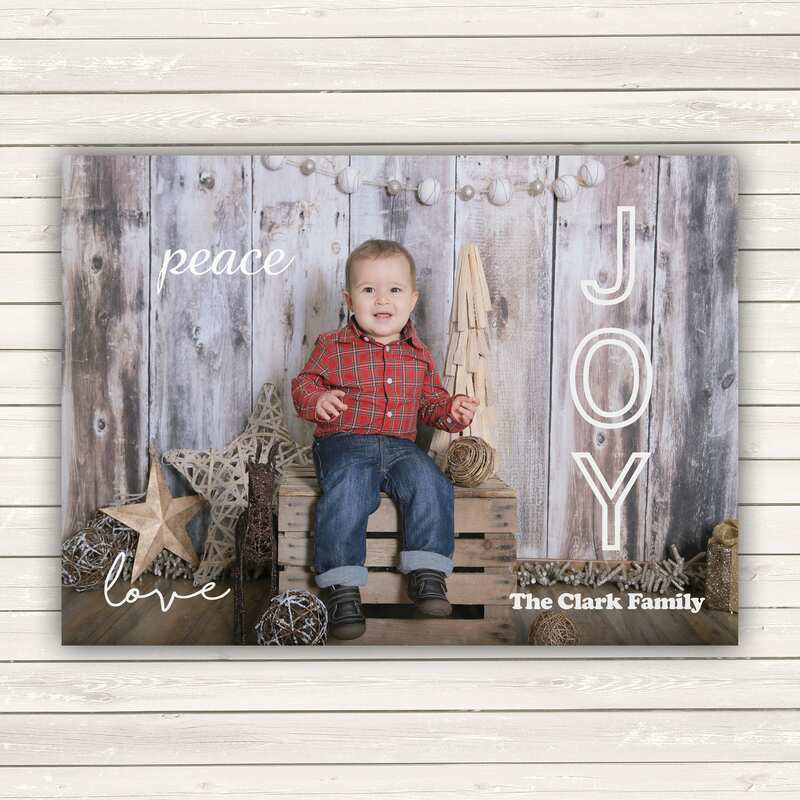 What makes these cards even more special is you can add on photo wrapping paper sheets when you check out (be sure to scan through all of the photos to see some samples)! These cards are hassle-free from start to finish. After I edit and crop them so you don't have to sit in front of your computer struggling with that, my dad, an experienced printer of 23 years, will print them on our industrial-sized, digital press, which produces fantastic images with vibrant colors. We print these cards on 111lb, velvet coated card stock. 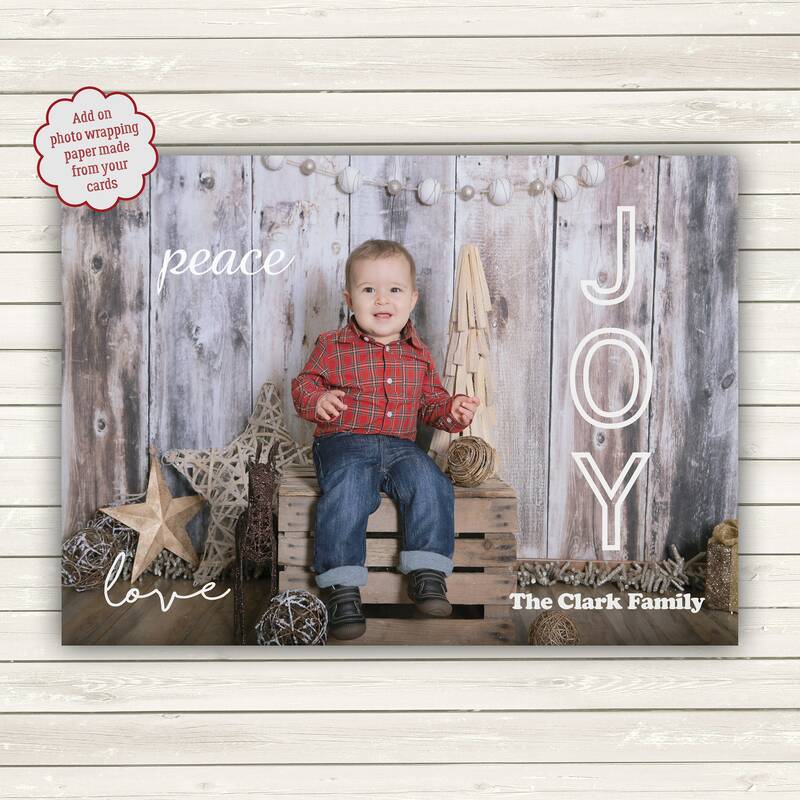 This heavy card stock has a silky-smooth feel with just enough of a coating to make your photos pop. -These are 5X7 flat, greeting cards (standard A7 size). -Available in sets of 25, 50, 75 and 100. Please select your amount in the drop down menu on the right. If you are interested in a quantity that is not listed here, please convo us for pricing. -Please email your photo to TheEnchantedEnvelope [!at] gmail.com. Do NOT edit or crop your photo in any way. And make sure to send it at the highest resolution possible. Photos from actual cameras print the best, but we often can use photos from phones without a problem. -Your cards will come packed neatly in a cellophane sleeve with chipboard backing to prevent damage. -You have several choices -- and all are included in the price! 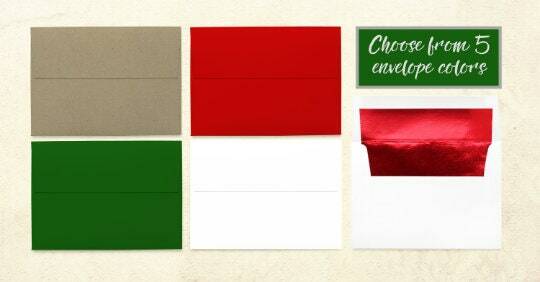 We have white, red, green, Kraft or red-foil lined envelopes. You will make that selection in the "Personalization Box." -We can print your name and address on the back of any of the envelopes for a small fee. Please make that selection in the drop-down menu on the right when you check out and tell us the return address you're using in the "Notes to Seller." 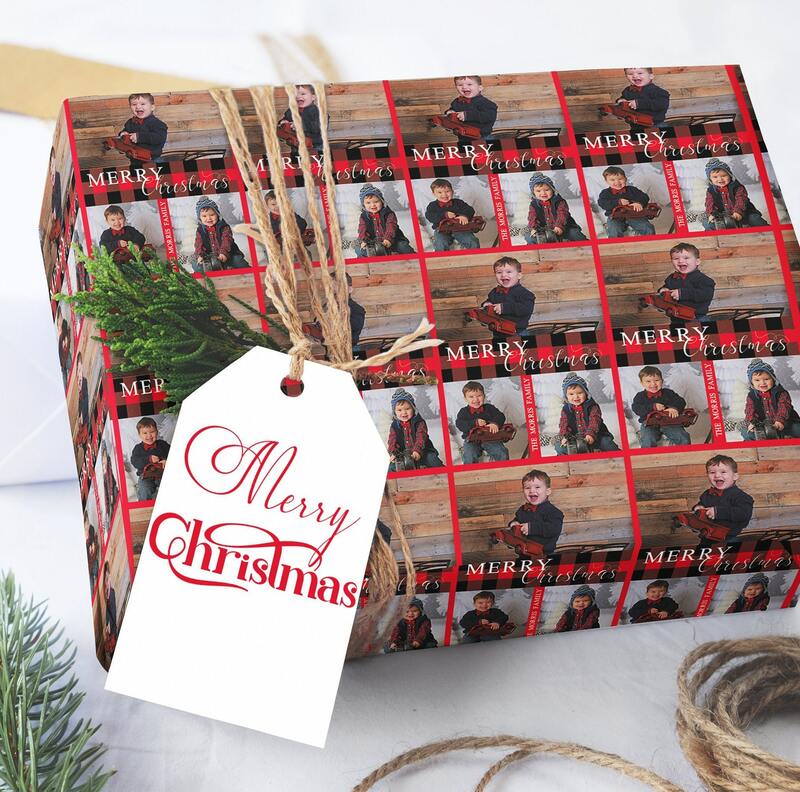 -Our photo wrapping paper will have adoring grandparents in awe of their precious grandkids and aunts and uncles smiling. It's sure to be cherished for years. My own nephew still has his hanging on his wall of my daughter (his baby cousin)! -The paper is high quality and won't print or tear easily like so many wrapping papers. The colors are vibrant, clear and crisp. -The sheets measure 19x13 inches, perfect for wrapping so you aren't dealing with bulky rolls! 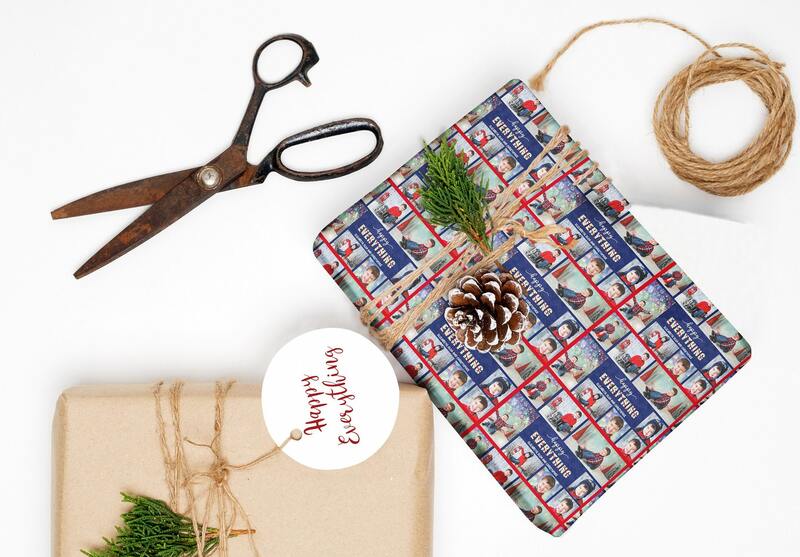 -SHIPPING: If you order wrapping paper, depending upon how many sheetings you order, they will be either folded or rolled for shipping. -All you have to do is ask!! We will work with you. For example, if you would prefer ink colors other than black or light gray for your return address envelope printing, please message us and we will send you a sample of the colors we offer.